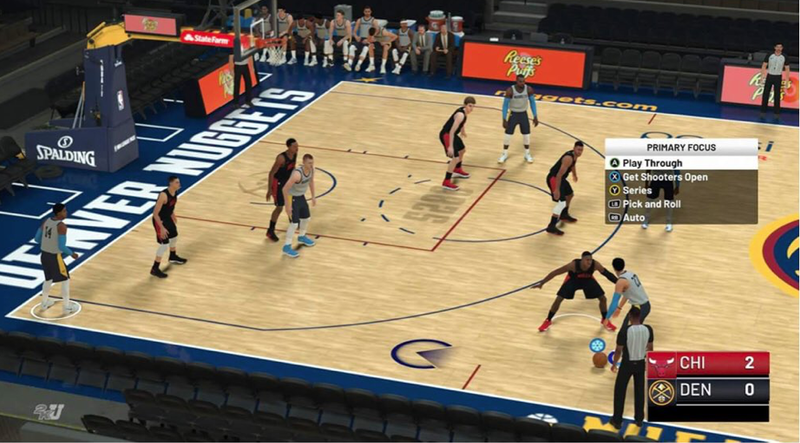 In a Facebook post from NBA 2K Gameplay blog, a potential leak of the Denver Nuggets 2018-19 court design was revealed. 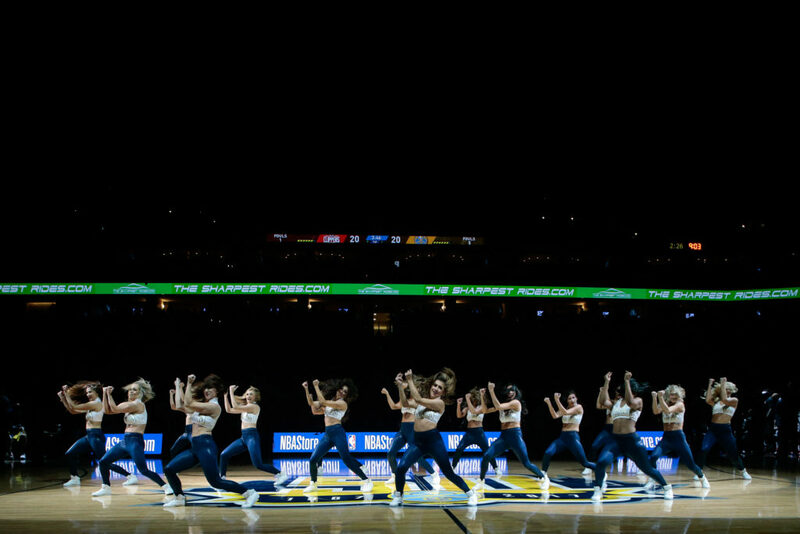 According to the photo, the center court design will feature the Nuggets new logo of navy, gold, and ‘skyline red’. 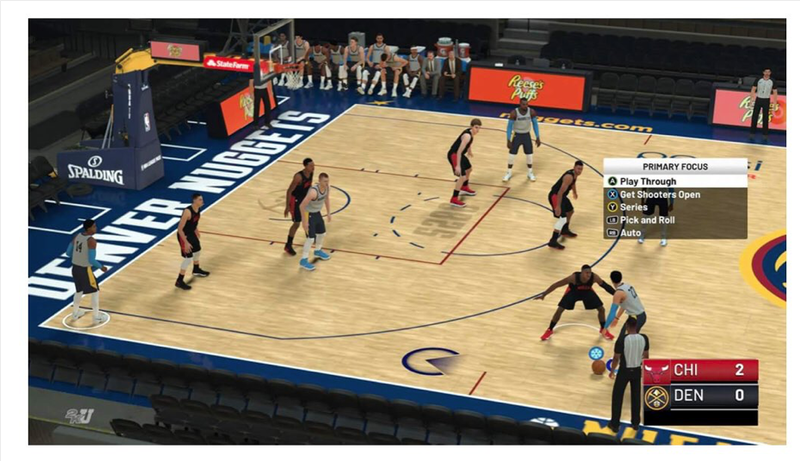 A big difference from this year’s court to last year’s is the replacement of the teams 50th Anniversary logo at mid-court with other isntesting features such as the ‘5280’ in front of the free-throw line and the Nuggets new ‘pick-axe’ logo in the restricted area. Even with this being just a leak, it provides an idea of what we could see the Nuggets playing on at Pepsi Center this season.